Use Epsom salt for Peppers to grow tastiest, most productive and disease-free pepper and chili plants in containers and ground. Pepper is a warm season vegetable like tomatoes, cucumbers, and eggplants. 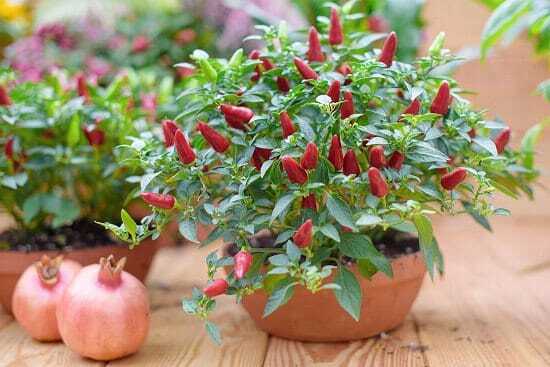 The right time to start pepper seeds indoors is during the late winters or early spring. 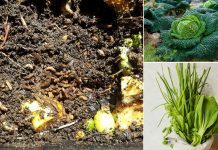 Once spring approaches, the seeds need to be transferred into the garden outdoors or desired pots. Both the bell peppers and hot peppers can be grown from spring to fall. In frost-free regions, you can even grow this vegetable year-round as a perennial. 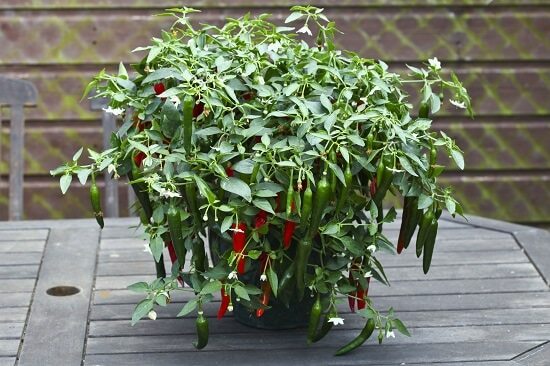 To grow the best pepper plants, provide full sunlight, slightly moist soil, and rich potting soil with compost. Read this article to learn more. 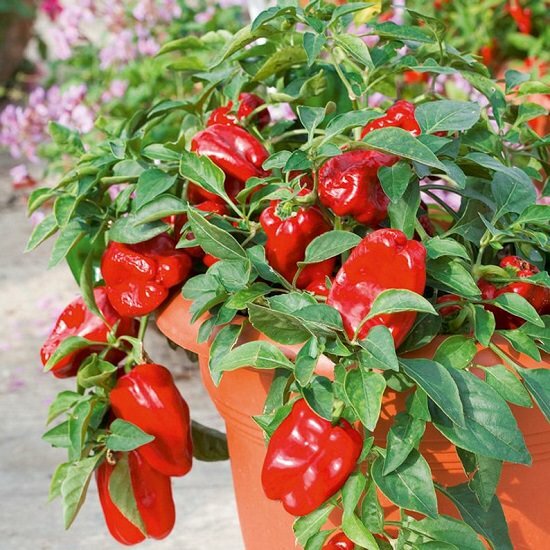 Even if you’re fertilizing properly and taking proper care of your plants, like tomatoes, magnesium and sulfur deficiency is very common in peppers, especially in potted plants. Small and curly foliage, yellowing leaves, slow growth, and smaller than usual or late maturing fruits, low yield are the main symptoms. Why Epsom Salt for Peppers? After the three most important plant elements N-P-K (Nitrogen-Phosphorus-Potassium) that plants require most, Magnesium and Sulfur together with Calcium are considered as secondary essential plant elements. Epsom salt is hydrated magnesium sulfate; it contains 10 percent Magnesium and 13 percent Sulfur. Magnesium increases water retention, helps in better intake of nutrients, and most importantly in the creation of chlorophyll. Sulfur also participates in chlorophyll development, in photosynthesis and boosts the plant’s growth and its resistance to diseases. Being the best source of both these elements, Epsom salt for peppers is very effective. Its application reduces slow growth, makes the pepper plants healthier, lusher and greener than before (due to the boost in chlorophyll production), and induces larger and tastier fruits. 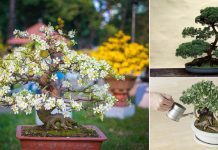 How To Use Epsom Salt for Pepper Plants? 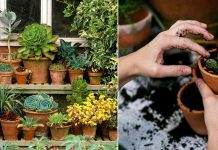 Before transplanting your pepper plants to their desired containers, add one or two tablespoons of Epsom salt in each hole, then add a layer of soil over it to avoid the direct contact of salt with roots. You can also do the same while planting seeds; it’ll boost the germination and promotes a healthy start. Fill a spray bottle with a gallon of water and add two tablespoons of Epsom salt, shake well. Apply the liquid directly on to the leaves, drench the foliage of your pepper plants. Substitute regular watering with this foliar spray once a month. Dissolve 1 tablespoon of Epsom salt in a gallon of water. Water with this solution until it starts to come out from the bottom. You can do this in the interval of every 3 to 4 weeks. Sprinkle one tablespoon of Epsom salt per one foot of plant height around the base of the plant every 4-5 weeks. Begin side-dressing the plants with Epsom salt once the leaves start to appear.